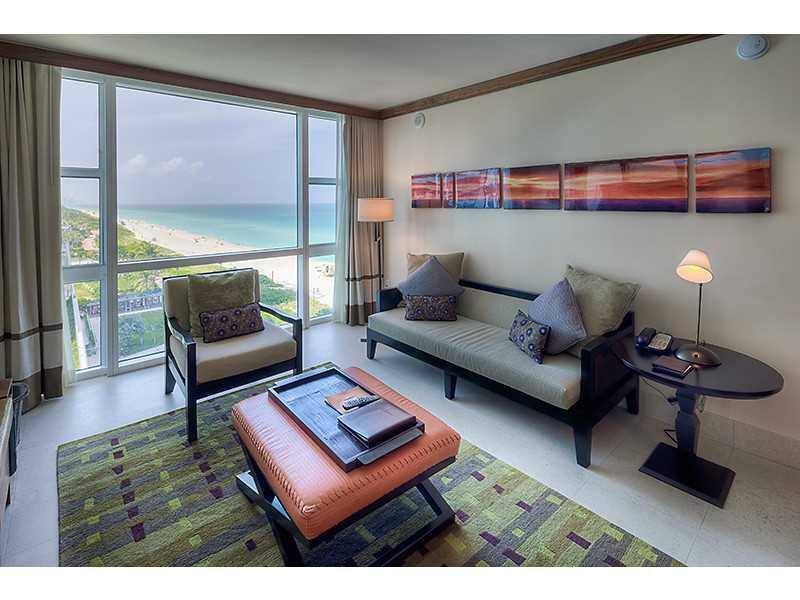 Beautiful turn-key 1 bedroom suite located in the world-class oceanfront Carillon Hotel & Spa. 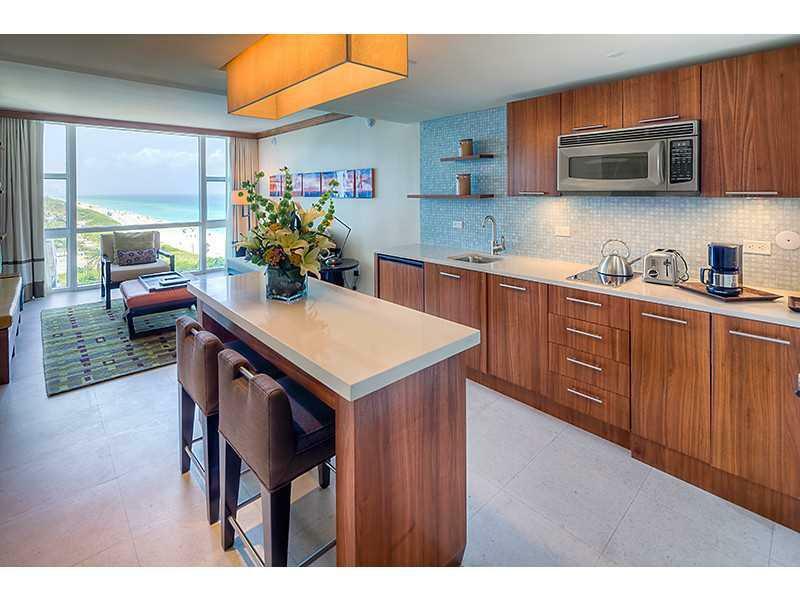 Suite features ocean views complete with full kitchenette including washer/dryer, refrigerator, stove & dishwasher. 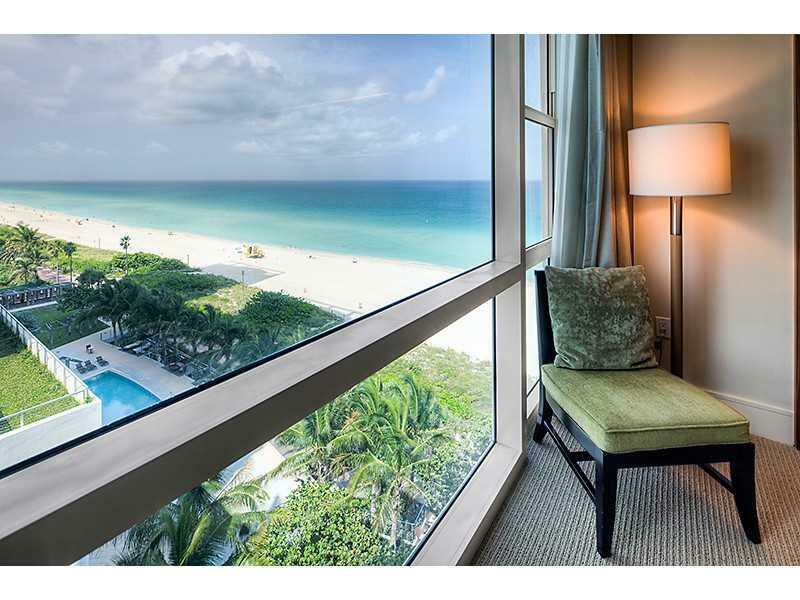 Full use of world-class 70,000 sq ft fitness center & spa with 7 days a week wellness classes, 4 pools, salon, restaurant and jog/bike path along the beach. The best of Luxury living and healthy lifestyle. Listing courtesy of Investco Realty, Llc.